Felix Cote Bouvette wins the overall for the Elite Category for the EKOI Cyclo Cross Series 2012 held through out the province of Quebec. 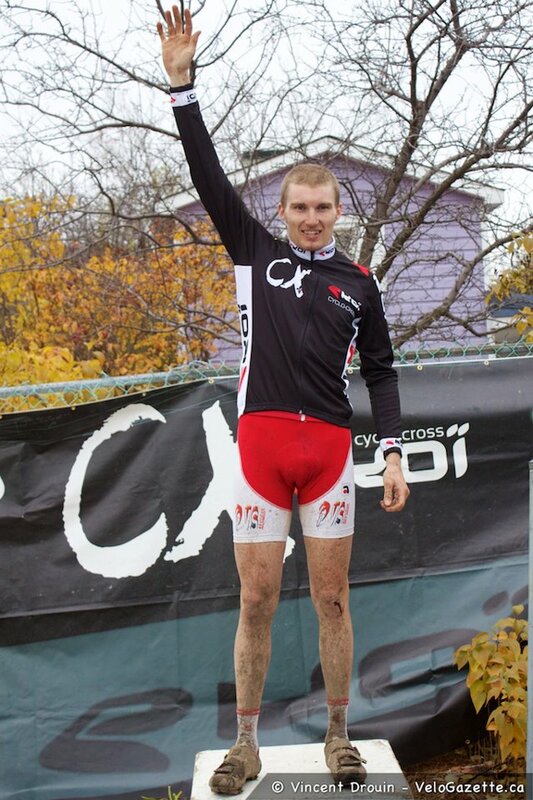 Felix Cote Bouvette Remporte le Classment General de Elite pourv la Serie Cyclo Cross EKOI. 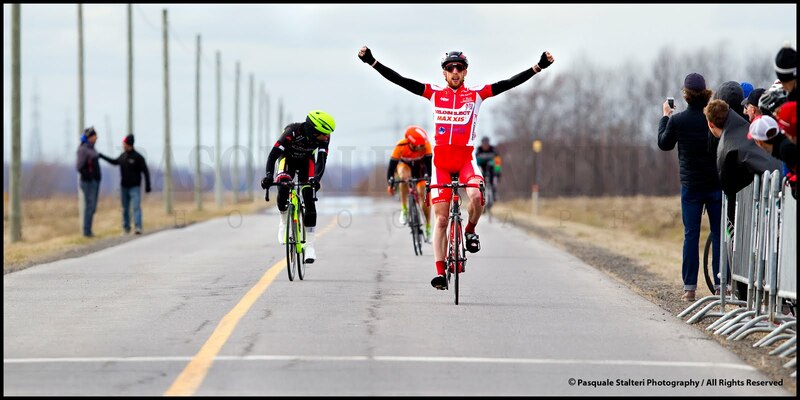 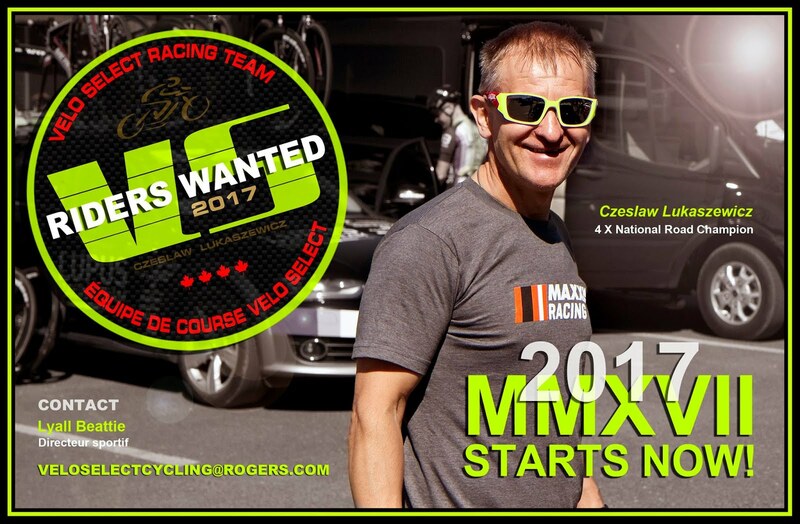 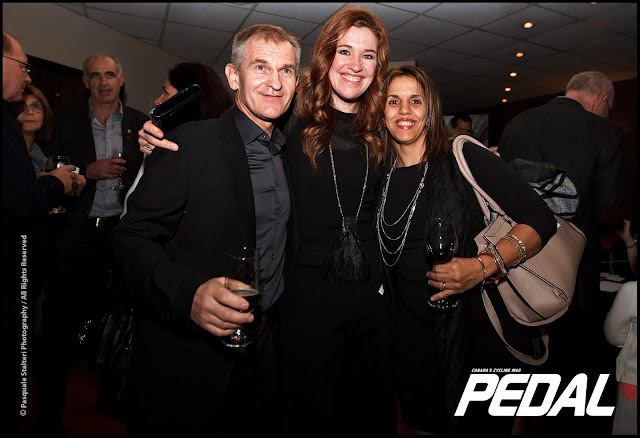 Felicitations Felix et Merci and thank you to Vincent Drouin @velogazette for this pic.